MpowerMed is a full-service boutique medical practice management and project development company, providing expertise in the business aspect of medicine. Established in 1998, MpowerMed possesses the experience, knowledge and commitment to provide the highest quality of services and expertise necessary in today’s challenging healthcare environment. Amidst the dawning of the electronic health record (EHR) age, the High Tech Act, the HIPAA Omnibus Rule of 2013, and ICD-10 government mandates, MpowerMed has made several new and innovative updates to the company, reflected in our menu of services. We are excited to share more about these most exceptional medical practice management, medical billing and compliance services with you on this website! The MpowerMed team includes trained and experienced business professionals that also possess a clinical background. We employ experts in Gastroenterology, Gynecology, Radiology, Urology and the general medical sciences. Our management team includes masters prepared executives, physicians, board certified physicists, certified electronic health records specialists, radiation therapists, nurses and billing and charge capture experts. This collective blend of business and clinical skills allows us the unique ability to champion even the most challenging issues that inevitably present in new site development and project management. Our extensive experience in the medical industry allows our team of professionals to ensure successful outcomes for all of your healthcare business management needs. MpowerMed experts take a “hands-on” approach with each project. We listen to our client’s issues and concerns so that we may partner with them in order to tailor a custom approach to each individual situation. For this reason, much of our business is obtained from referrals or repeat customers. 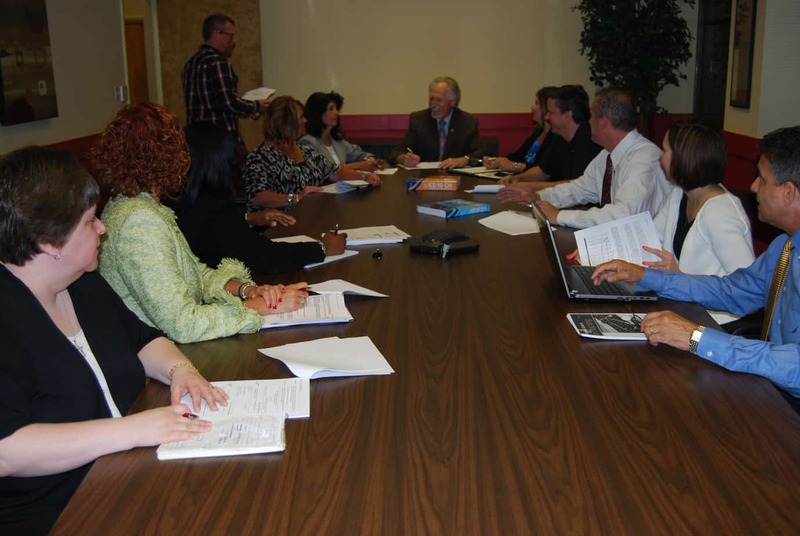 The MpowerMed team includes trained and experienced business professionals that also possess a clinical background. This collective blend of business and clinical skills allows us the unique ability to champion even the most challenging issues that arise in the healthcare industry and help you build a successful and sustainable future. Ron, a Certified Public Accountant by training, has spent over 20 years in executive capacities in the medical and life science industries including as CEO of a publicly traded company which he co-founded. Ron is a results-oriented, executive and entrepreneur with broad-based experience in evaluating companies and business opportunities in a cross-section of industries with a particularly strong background and expertise in the development, financing and management of an array of healthcare ventures and medical practices. Nancy’s primary responsibility is ensuring organizational effectiveness by providing leadership for the organization’s financial functions. Nancy is responsible for leading and managing the daily operational activities including technology, client service, office administration and the company’s key frontline functions of our organization. She is responsible for the company’s financials, day-to-day operations and overall strategic planning. Nancy is responsible for managing the company finances; planning, systems and controls; technical development; and assists in managing overall operations. She also contributes to the development and implementation of organizational strategies, policies and practices. In addition to these responsibilities, Nancy handles our business development tasks to ensure that we stay at the forefront of the Medical Billing Industry. 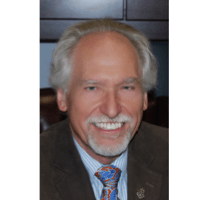 Mark M. Belanich, M.S., D.A.B.R. Memorial Sloan Kettering Cancer Center in NYC. He subsequently worked at several large Hospitals as Director of Medical Physics and as the Radiation Safety Officer. 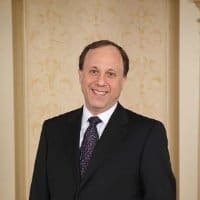 For the past 13 years, he has directed Medical Physics services for MpowerMed, serving numerous hospital and free standing radiation oncology centers. He has been involved in the design and construction for many of these sites. Many of these facilities incorporated the use of TomoTherapy, a new technology that significantly improved radiation treatments for cancer patients. Mark has served twice as President of the NYC Medical Physics Society, as well as, once as the President of the Connecticut Medical Physics Society. Mark has worked as an inspector for the American College of Radiology(ACR) and currently as an inspector for the American College of Radiation Oncology(ACRO). 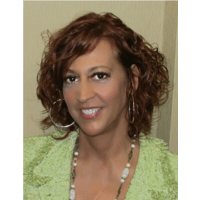 Lisa Winington is the Director of Revenue Cycle Management department at MpowerMed. Lisa has been in the healthcare industry for 24 years with an array of experience including, medical billing for single and multi-specialty practices, managed care, management contracts, credentialing, patient financial services, malpractice, policy and procedure development and also a liaison for physicians and their office staff. 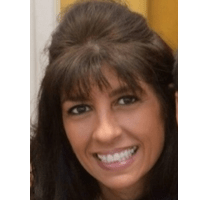 She has lead with a very hands-on approach to the daily operations and has developed proven strategies in the management of billing, accounts receivable, contracting, and credentialing. Lisa has a B.A. from William Paterson University, and continues her education of the necessary skills, knowledge and experience in revenue cycle and provider credentialing. 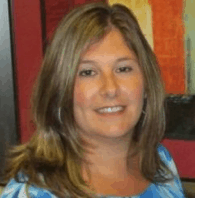 Cindy possesses over 15 years of human resources and finance experience. Cindy’s expertise includes talent management, training and development, career development, compensation and benefits, employee relations, employment law, compliance, recruitment and retention. Skilled in numerous financial and accounting fields, including: payroll processing, general ledger, cash flow, bank reconciliations, QuickBooks, and financial reporting. She has senior responsibility for all areas related to finance and accounting and human resources. Cindy has the ability to handle complex assignments effectively & possesses the confidence to work as part of a team or independently. 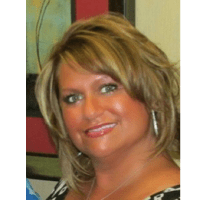 Kim has more than 20 years experience in the healthcare industry in a variety of diversified positions, including, Department Manager, Account Representative, Administrative Assistant/Medical Secretary, Surgical Scheduling, and Front Desk Reception. She has the skills and knowledge of claims submission and denial reports, A/R follow up, patient payments, appeals, collections and statement processing, assessing proper coding, bundling and physician specialty billing, to insure maximum payment. Kim is skilled at patient advocacy and the financial assistance processes. She has a comprehensive understanding of the revenue cycle process and has the ability to reach the highest reimbursement, utilizing and implementing innovative payment methods. Kim has also acquired practical knowledge and experience in the process improvement of both clinical and administrative duties, financial analysis, business development, and risk management. Kim has developed strong effective strategies for delivering the highest reimbursement utilizing all state, federal and government agencies and payer coordination.